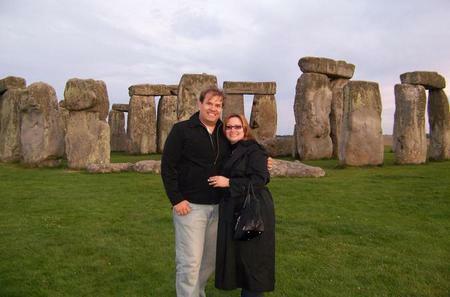 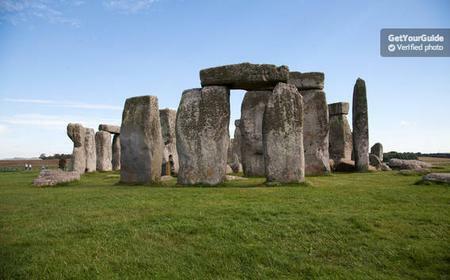 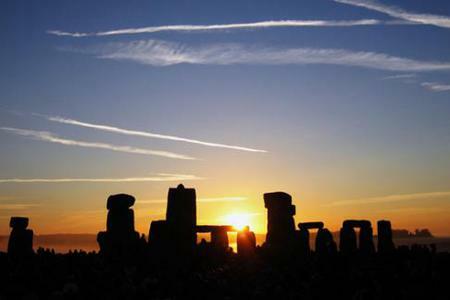 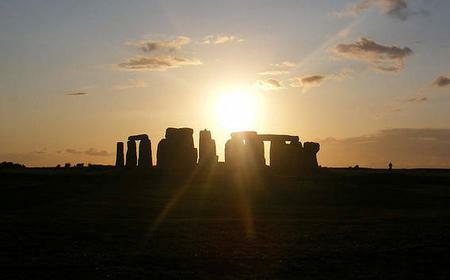 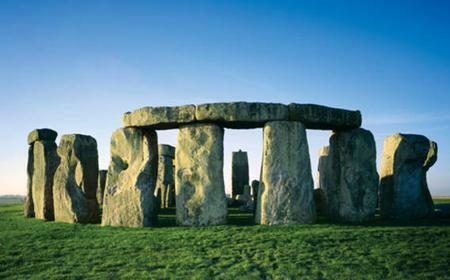 Mysterious and captivating, the 5000 year old standing stones of Stonehenge have spawned a thousand theories. 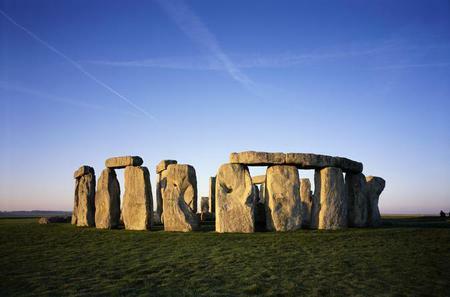 Mysterious and captivating, the 5000 year old standing stones of Stonehenge have spawned a thousand theories. 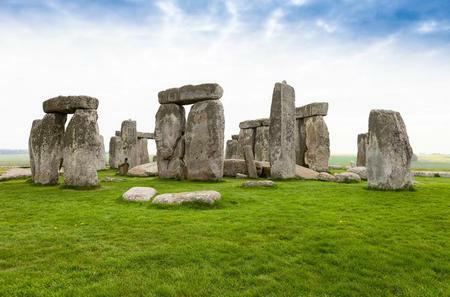 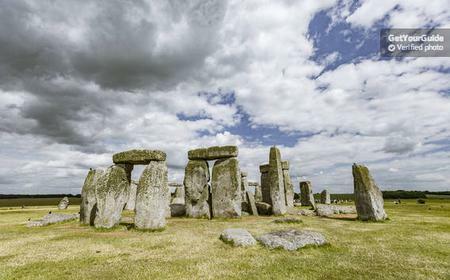 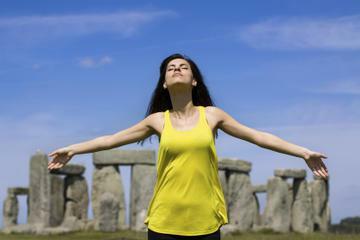 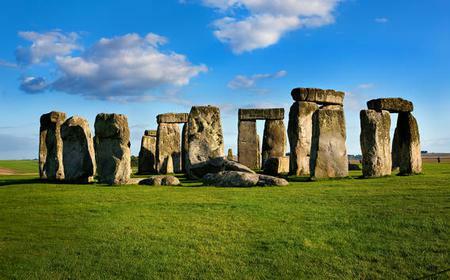 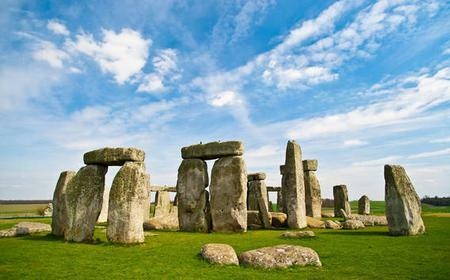 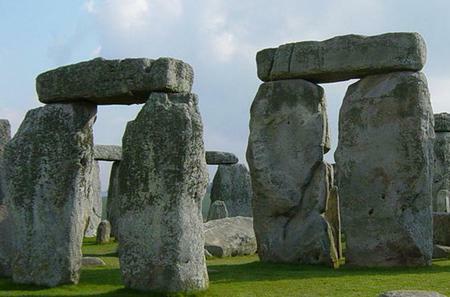 Book a tour to Stonehenge to wonder at the origins of this pre-historic monument that is a UNESCO World Heritage Site today. 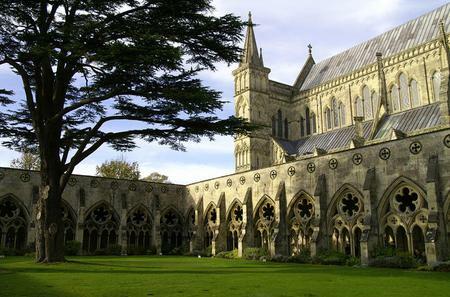 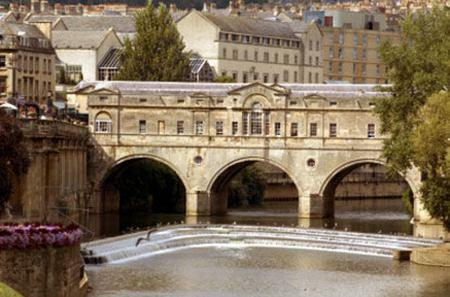 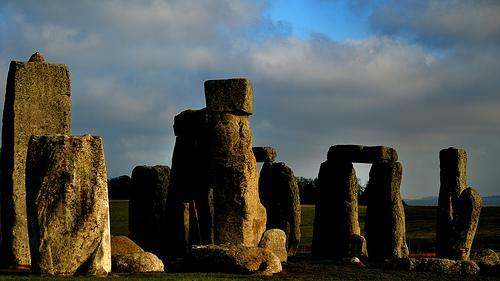 See the bluestones of the first inner circle, which weigh upto 4 tonnes each, the 50-tonne sarsen stones of the outer circle, and hear different awe-inspiring theories about how, why and by whom were they set here in this configuration.